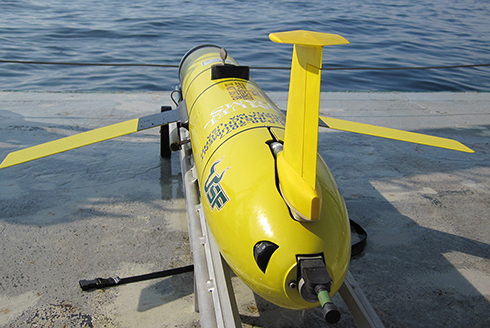 Find a Major Search for undergraduate majors offered at USF. 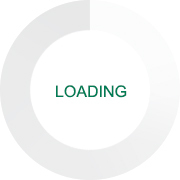 Estimate Cost Review tuition, financial aid and scholarship opportunities. 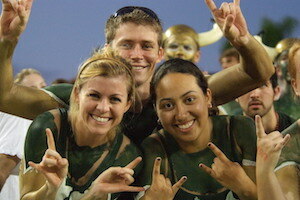 Apply Now Start your application to become a USF Bull. 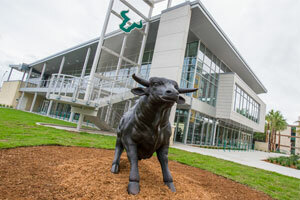 Visit USF Schedule a tour, view campus maps and get directions. 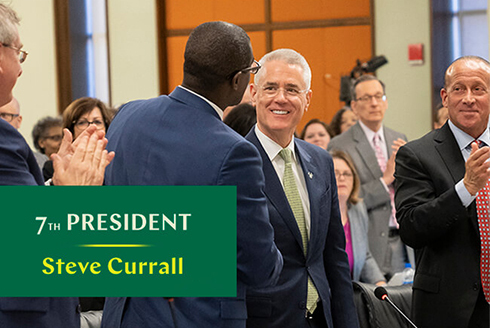 The Florida Board of Governors voted unanimously to confirm Dr. Steve Currall as the University of South Florida’s seventh president. Dr. Currall will take office on July 1, 2019. He succeeds Dr. Judy Genshaft, who steps down on June 30, 2019, after 19 years at USF. Construction may be less visible outside the USF Health Morsani College of Medicine and Heart Institute (MCOM+HI), but crews are hard at work on the inside. The 13-story building in the center of downtown Tampa is now fully enclosed, allowing for the progression of interior construction. 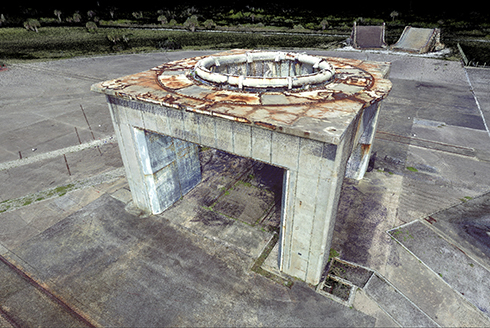 It has electricity with canned lights and many walls erected, some prepped with paint. It’s been a goal for more than 30 years and now the University of South Florida is home to its own chapter of Phi Beta Kappa (PBK), the nation’s oldest and most prestigious national honor society. 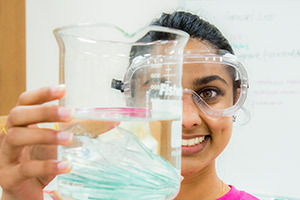 Preeminence is the highest designation that a research university can earn from the State of Florida. 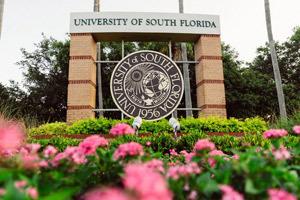 Since the program became Florida Law in 2013, USF has had its sights firmly set on achieving Preeminence. 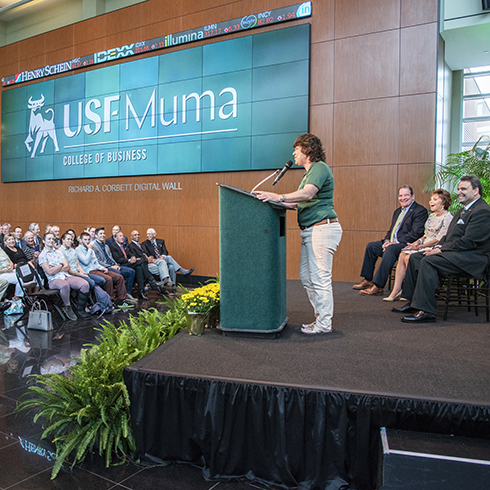 While our journey to reach national excellence started long before then – and by no means will stop now – USF has finally reached all the thresholds necessary to achieve the designation. Losing just 16 minutes of sleep could be the difference between a clear-headed day at the office or one filled with distractions. A new study published in Sleep Health (Journal of the National Sleep Foundation) finds shorting your sleep routine during the work-week greatly interferes with job performance. A gift from MercuryGate cofounder Monica Wooden will name the center in her honor.